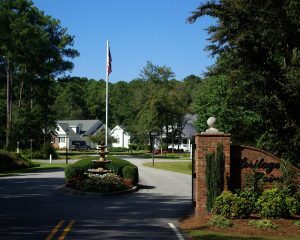 Heritage Point is an exquisite sound front community located on the north end of Roanoke Island. The community is a water lover’s paradise with boat slips, a private boat ramp, and a pier. All Heritage Point owners enjoy easy access to all that the Town of Manteo has to offer, including outdoor dining and shops, while being able to retreat back to the peace and serenity of this community.